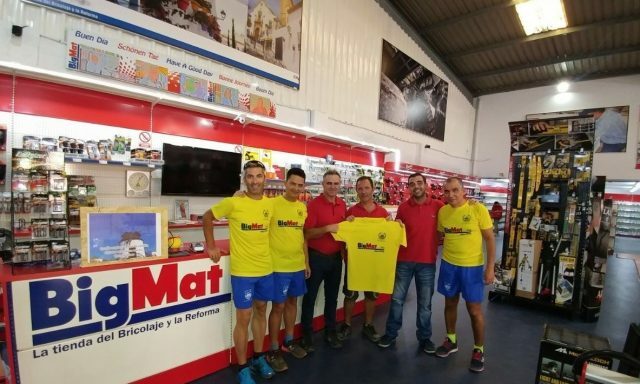 Bigmat Multipio, located in Manilva offers building supplies, ceramic tiles and tool hire. 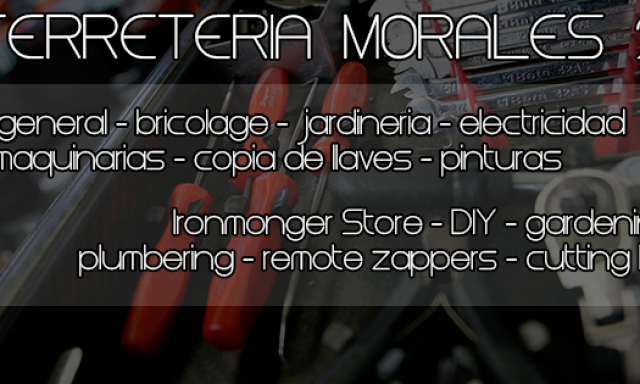 Ferreteria Morales 2, is a shop in Sabinillas which offers a large selection of tools, fixings and much more. 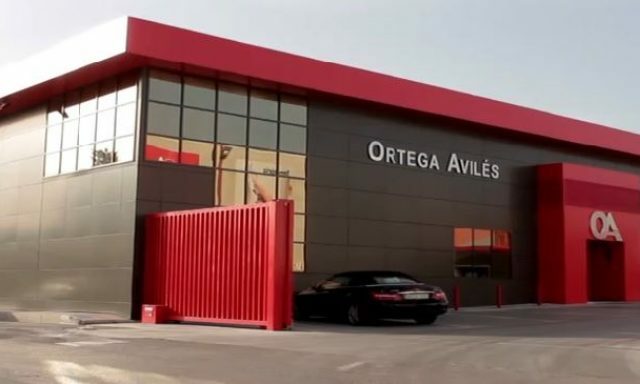 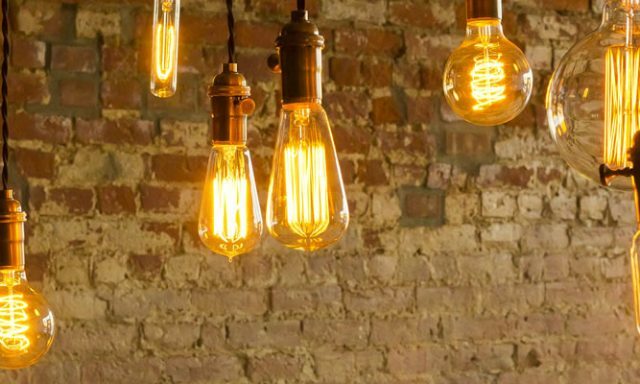 In Ferreteria Plaza, located in the town of Sabinillas, you can find tools, screws, nails, electrical items and more. 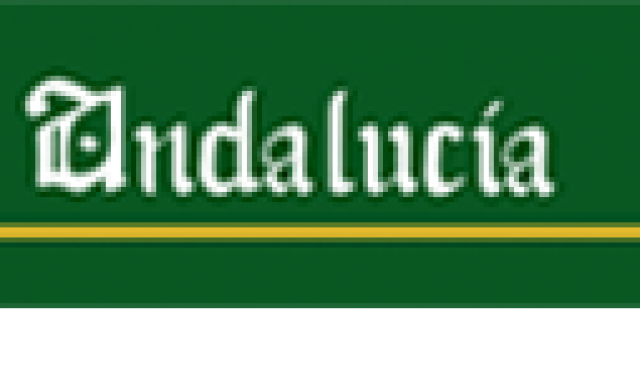 Pinturas Andalucía, located in Sabinillas, are paint suppliers who also offer decorating accessories. 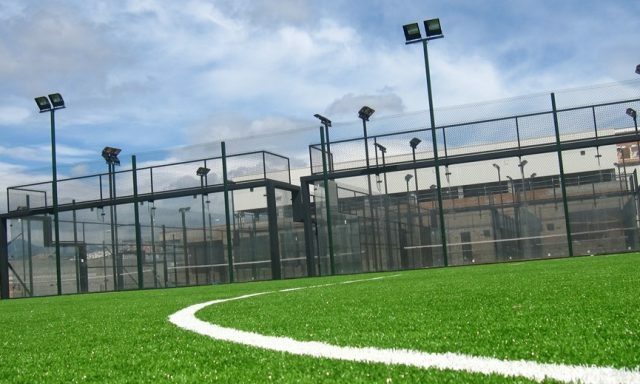 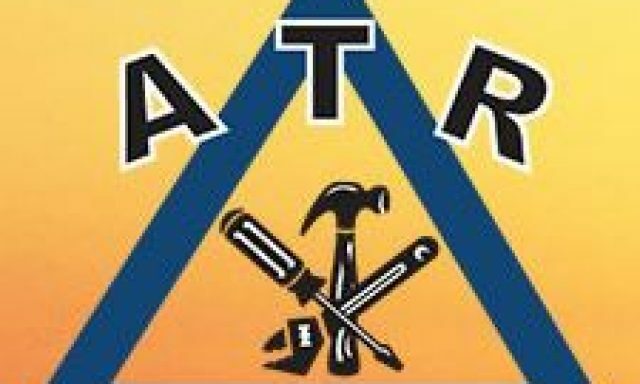 ATR Builders, located in Manilva offer extensions, reforms and maintenance work at very good prices. 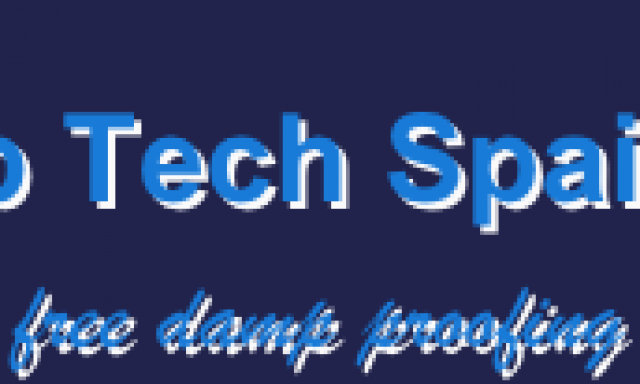 Damptech Spain, located in the Costa del Sol, provides damp repairs and preventing, general building services. 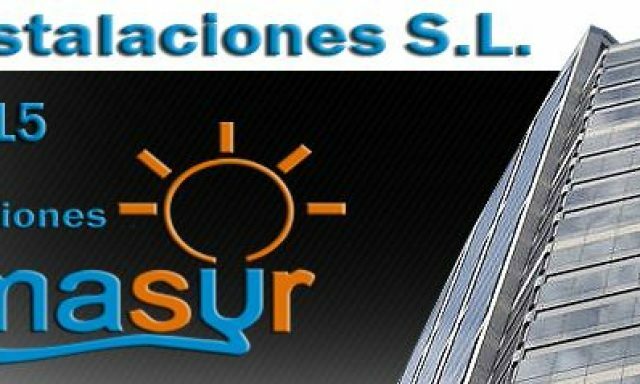 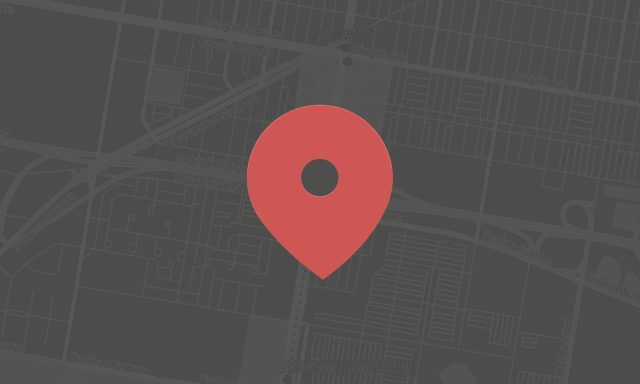 Emasur, located in Sabinillas, is an air conditioning supplier and provides maintenance and installations. 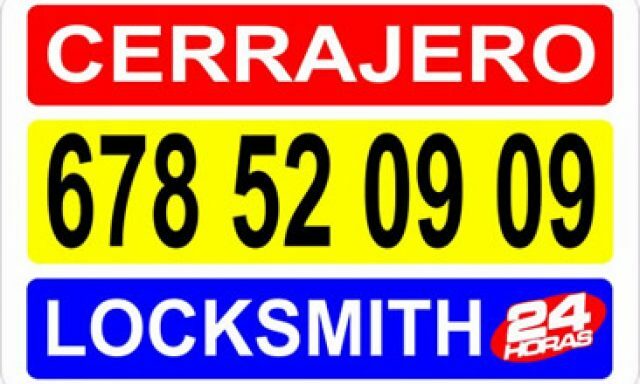 Costa Rapido Cerrajero, is an emergency locksmith service open 24 hours a day for the Costa del Sol, located in San Luis de Sabinillas. 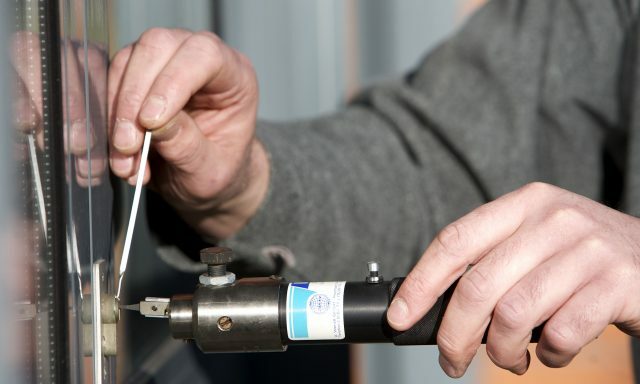 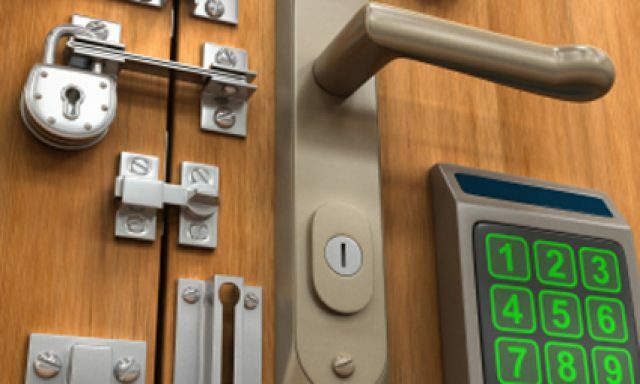 Cemesa Cerrajeros Locksmith is a 24 hour locksmith service located in San Luis de Sabinillas.